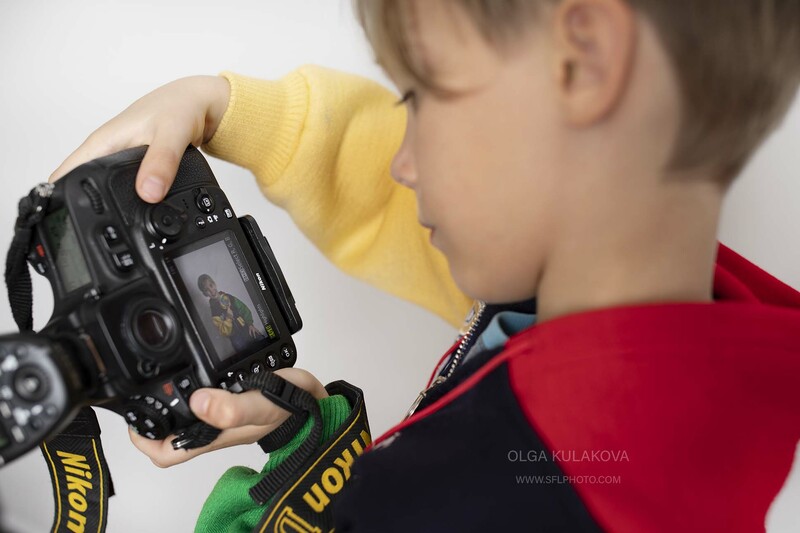 Taking photos of children is a great privilege, especially when you want to snap that beautiful expression in their face! Their smile, laugh and unique personality is something you want to capture and remember years later. 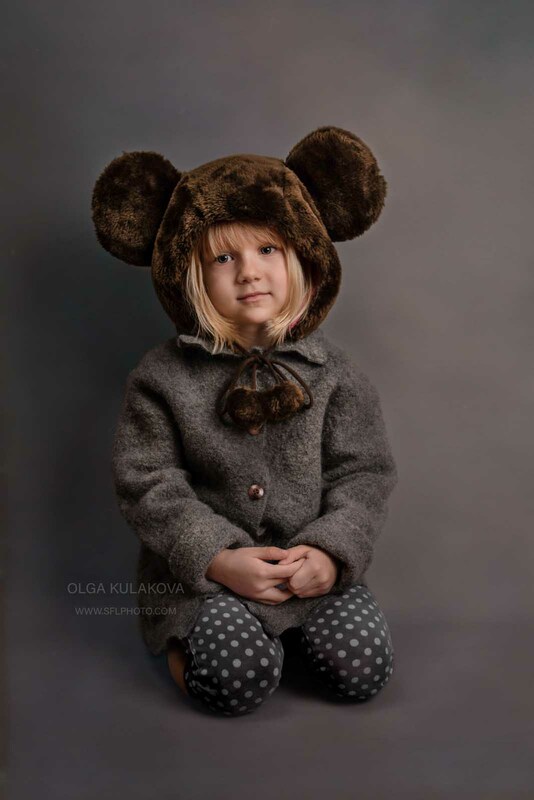 Usually, though children quickly get bored and the younger they are, the more difficult it is to take photos of them. For this reason, I have written a few tips to make it easier for you to photograph them even if you don’t have anyone nearby to assist you. 1. Pick clothes from your closet: It’s so fun dressing up in mom’s outfit. 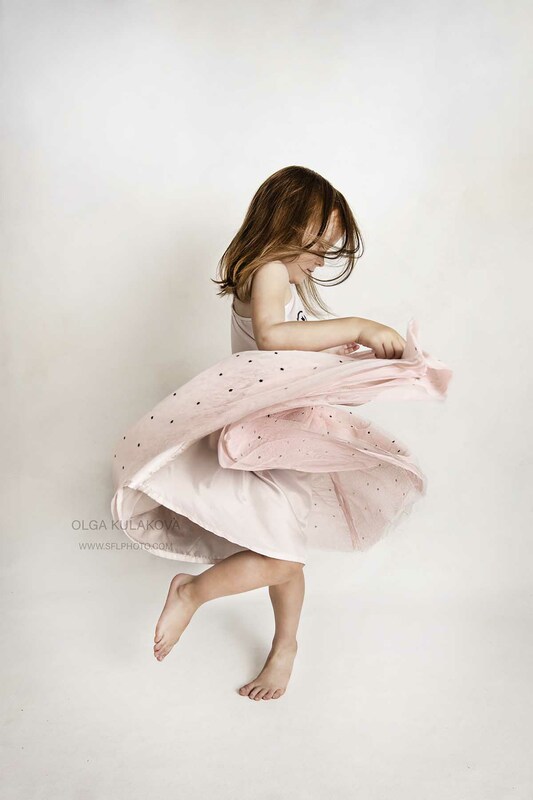 If it’s a little girl, you can choose for her to wear a blouse or a wonderful dress. If it’s a little boy, he could wear a shirt, a tie and get a nice hairstyle making him look adorable! See more photos from this photo shoot. 2. 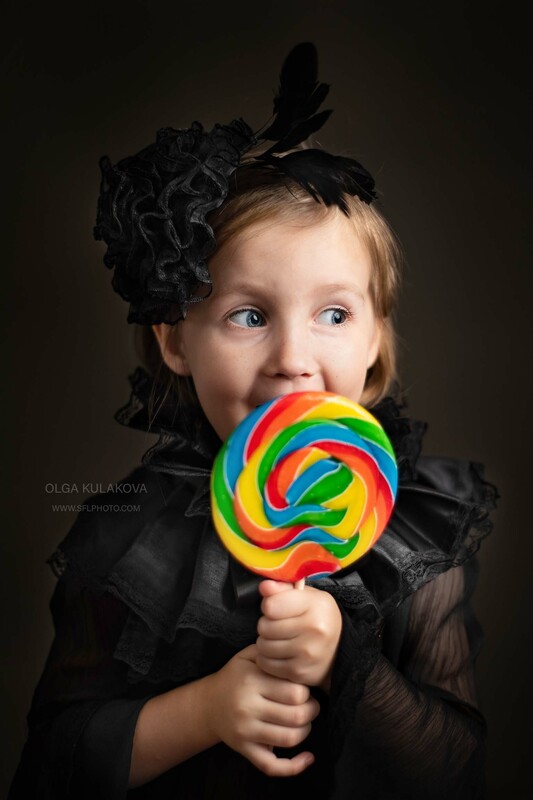 Use different kind of accessories: To make your kids look great in photos, pick quality accessories with nice colors. Choose between stuffed animals, wooden toys, cars or dolls. You can also use hats, baby headbands, handbags, and hairpins if it’s a girl. Avoid using cheap plastic and ugly stylish toys from the supermarket. 3. Show them how they look: It is important to show the kids the outcome. When you have taken a couple of photos, use the preview feature in your camera to show your kids how they look. It is important to engage them in what you do and talk to them or make comments and arrangements on how to take better good looking images. 4. 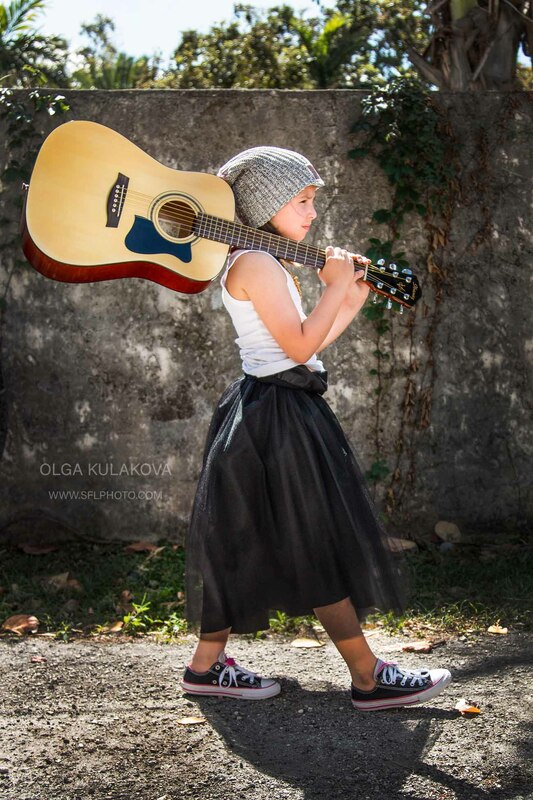 Include music: Music makes everyone feel better and in kids, it boosts their creativity. Silly songs make them laugh and kid songs make them tap with rhythm, clap their hands or even dance! Add music to your session and you will see how more enjoyable your time with them will be. 5. Reward them: Rewarding your kids every time they listen to you or do what you tell them to do. Let them know that the more they listen to you and get things done faster, the better the reward will be. You can read their favorite book, play a video game, give them candy or ice cream, do a fun science experiment or buy them a toy they really want. Follow these tips and we guarantee you will take the most precious photos ever! Creating a wonderful mood for your kid starts from you. Be creative, put the music on and enjoy the moment with them.